Air-Stirrup® Ankle Brace : Balego & Associates Inc. - BalegoOnline.org, Providing the Products You Want and the Services You Need Since 1984. Anatomically designed semi-rigid shells lined with the patented Duplex™ aircell system for support and graduated compression during ambulation. 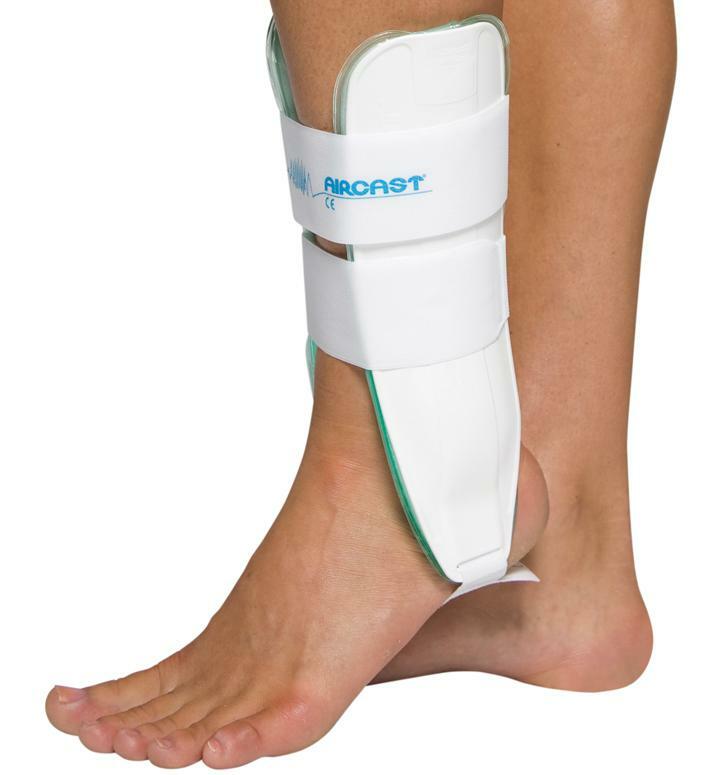 The compression promotes efficient edema reduction in addition to helping accelerate rehabilitation of ankle sprains. There currently are 476 guests online.